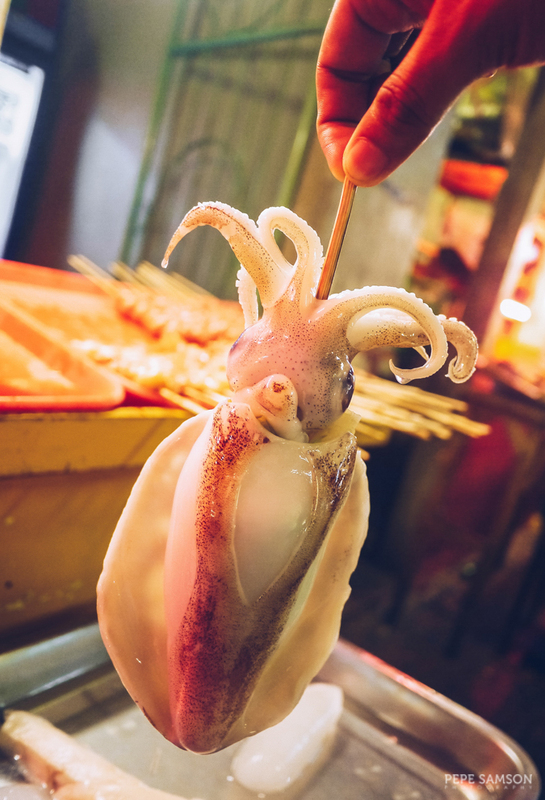 When visiting Cebu, it’s not enough to do the heritage city tour, experience the beauty of Kawasan Falls, or swim with the whale sharks in Oslob—one must also unearth its culinary secrets. 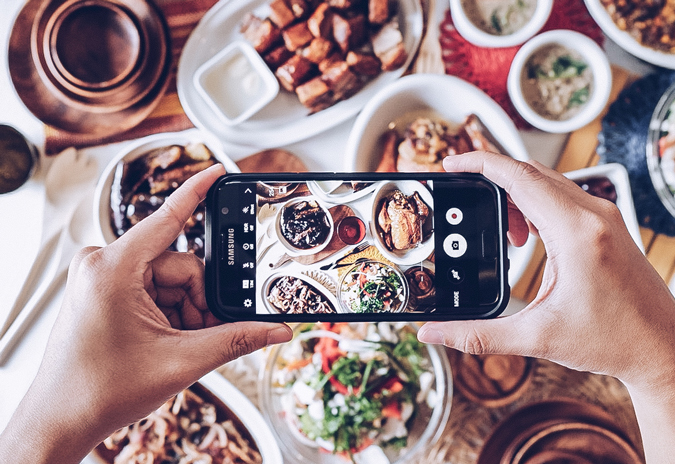 This province is bustling with delicious local delicacies and specialties, and in the city itself, the dining scene has grown so much that it’s almost like that of Manila. 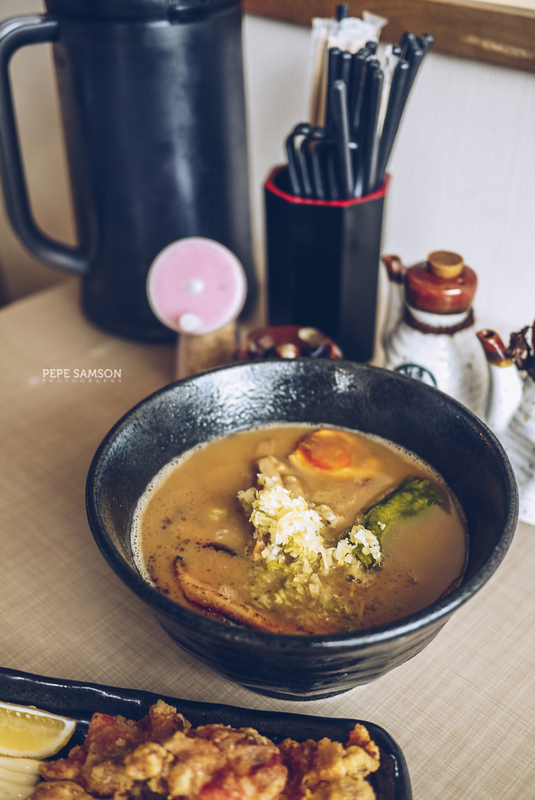 From cheap stalls serving tasty barbecue with puso rice and eternally-crowded lechon places to gastropubs catering to the night owls and posh restaurants owned by Michelin chefs, Cebu has something exciting for your taste buds. 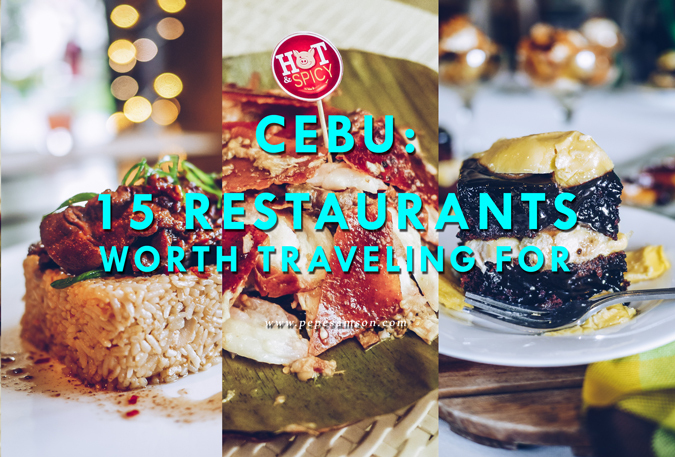 Cutting down expenses on food should be the farthest thing from your mind, because Cebu has a lot of food destinations to explore. There is no time to think about dieting as well, so just let go and give in! Below, I have compiled the top 15 (with 2 bonus!) restaurants worth traveling for. Thanks to the Food Crew PH, I discovered this delicious secret which has been serving Cebu quietly for more than 10 years. The deli and diner offers family heirloom recipes in a quaint and homey atmosphere perfect for friends, families, and even couples. 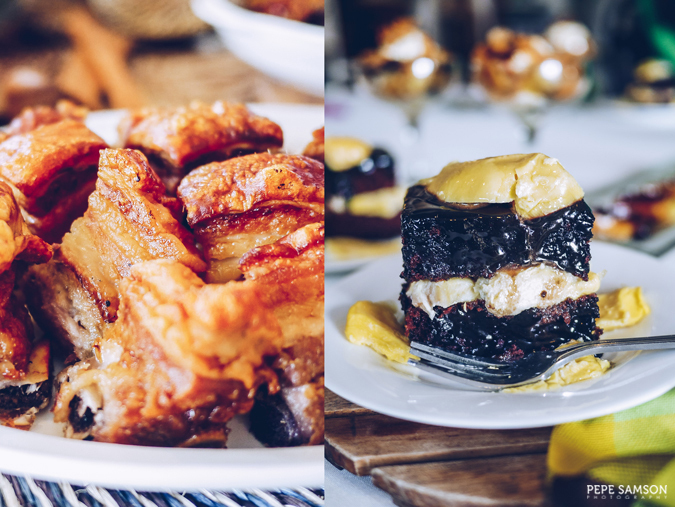 Specialties like the Seafood Salad and Crispy Roast Pork are not to be missed, while desserts such as the much-loved Choco Durian Cake require total submission. After eating or while waiting for your food, look around at the owners’ collections from their travels or buy some souvenirs and homemade jams to take home. Owned by French pastry chef Jean Louis Leon from the Plantation Bay Resort, Bocas Modern Patisserie is part-dessert lab, part-bakery. 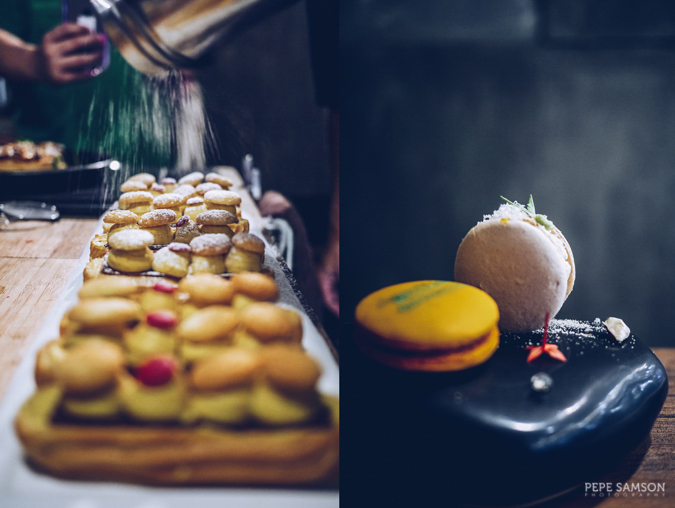 Undeniably akin to heaven for dessert lovers, the restaurant sells all sweets imaginable: éclairs, meringues, macarons, cakes, tarts, cookies, and many more. Each one is impeccably decorated and plated, but more than the presentation, each one actually tastes so damn good. If you catch the chef in the shop, you can watch him work his magic with his equipment and produce beautiful desserts. The pastries and cakes aren’t sickeningly sweet, so bonus points for me! 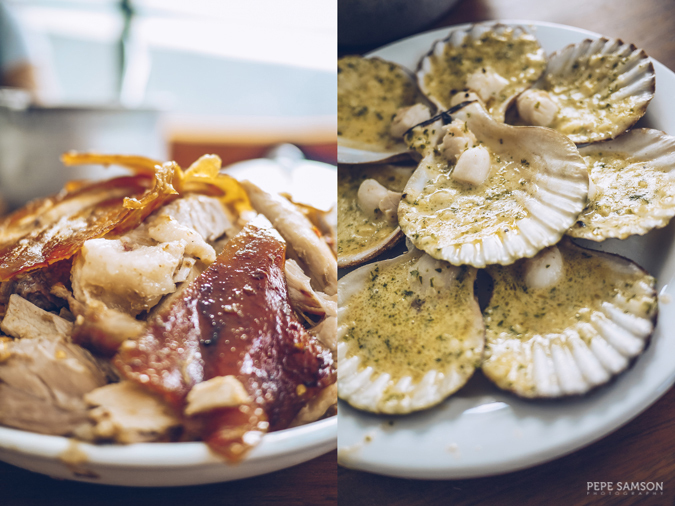 Ilaputi is one of the most popular restaurants and hangout spots in Cebu—and when I was able to try it a few months back, I had no trouble understanding why. The gastropub serves some of the tastiest Asian-American dishes in Cebu. From Korean rice bowls and Stroganov served with rice to sandwiches and appetizers, Ilaputi has something filling for every craving. At night, the restaurant gets packed with yuppies who just got off work eager to sample their cocktails and craft beers. Definitely, this successful diner (it was once just a small eatery with two dishes on the menu) is a must-visit when in Cebu. Ever since my sister took home and entire lechon de leche from Rico's Lechon, this restaurant has been my favorite among the popular lechon shops from Cebu. Their Carcar style lechon is incredibly good, with flavors that seep through the deepest fibers of the meat. And don't even get me started on the skin! However, if you want to taste the best of Rico's, get the spicy variant which just fuels the appetite continuously, and before you know it you have consumed more pork meat, fat, and skin than you intended! Get some Baked Scallops as well, or some pako (seaweed) salad. 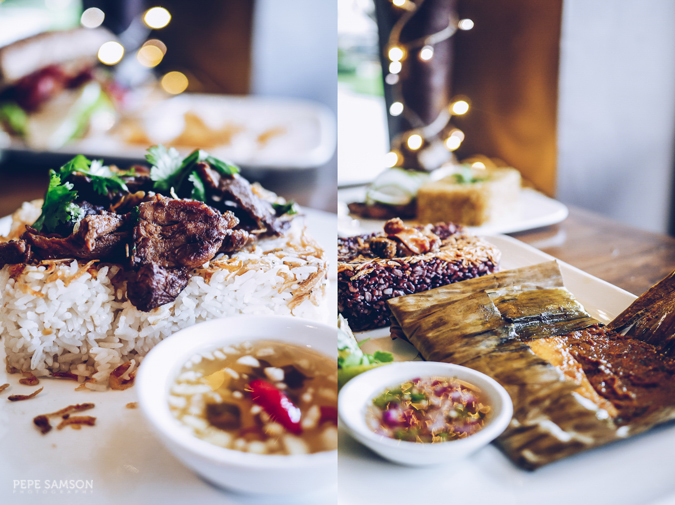 If you seek a taste of local cuisine, head over to House of Lechon in Kamputhaw for your ultimate fix. 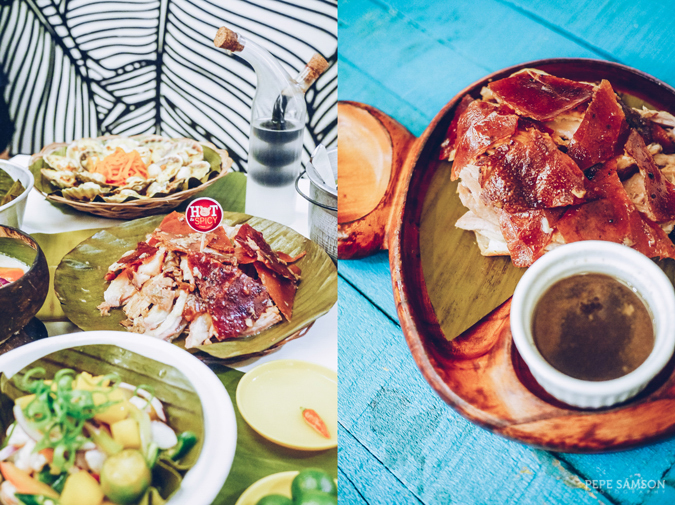 Going to Cebu without trying lechon (roast pig) is a mortal sin, and at House of Lechon you can experience it Carcar style. 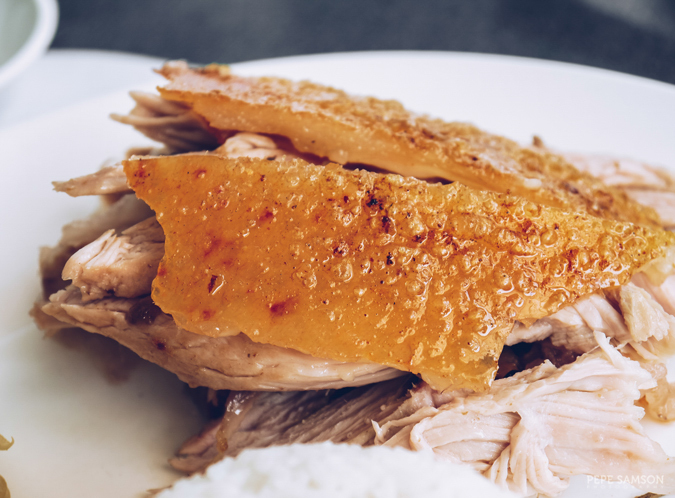 Bathed in its own drippings, the lechon is perfect with vinegar, soy sauce, and chilies. The skin is crispy, the meat juicy and tender. Aside from lechon, the restaurant serves delicious seafood, grilled dishes, and bar chow perfect with ice cold beers. The desserts are not to be missed as well. Enjoy your feast within the restaurant’s busy yet beautiful, resort-style interiors. Another popular option in Cebu (and especially among locals), CnT is a must-try when you go food-tripping around the city—even just for comparison’s sake. The meat is well-spiced (read: salty), very tender, and flavorful, while the skin is lastingly crispy. There’s simply nothing like it in Manila. Watching the butchers chop up your lechon while waiting in line is part of the experience, and even if you wait for about an hour to be served, you will feel that it’s worth it once you get your roast pig. Arm yourself with heaps of patience and an ever bigger appetite. 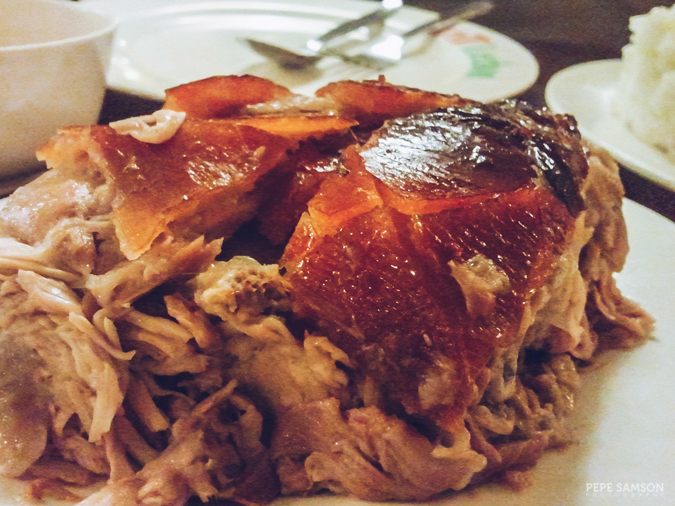 CnT Lechon has branches in Guadalupe (V.Rama Avenue, in front of SM Cebu), SM Seaside Cebu, Ayala Center, and at J.L. Briones Street, North Reclamation Area. Anthony Bourdain didn’t rave about Zubuchon for nothing. Known for its unusual way of cooking lechon, the restaurant is a top choice of locals and travelers visiting Cebu. If you seek a lechon that doesn’t require any sauces, this is the one. The meat has hints of herbs and spices ever-so-gently tickling the taste buds. The skin? Remarkable. Of course some vinegar or soy sauce would elevate the flavors even more (and elicit more spoonfuls of rice), but you can eat it as is. Among all Cebu lechon brands I’ve tried, Zubuchon’s tastes the cleanest, if you know what I mean. Order a kilo or two to take home (they have a stall in the airport), and throw in a bag of chicharon as well! With the abundance of ramen restaurants in Manila, I never planned to eat Japanese noodles in Cebu. However, after my friend Chubby Pero Happy's incessant raving about this little ramen shop in Escario, I got really curious and decided to try it before I left the city. I'm happy to report that his claims were legit—as are Tongara's offerings. Get their Tongara Signature Ramen made of pork bone (tonkotsu) and chicken bone (torigara) broth, thick (just the way I like it) and with a hint of acidity. A bowl already comes with tamago and chashu. Order some chicken karaage and gyoza on the side as well. In search of a good hotel buffet in Cebu? There's no way to go but in Mactan—specifically, at Tides in Shangri-La Mactan. 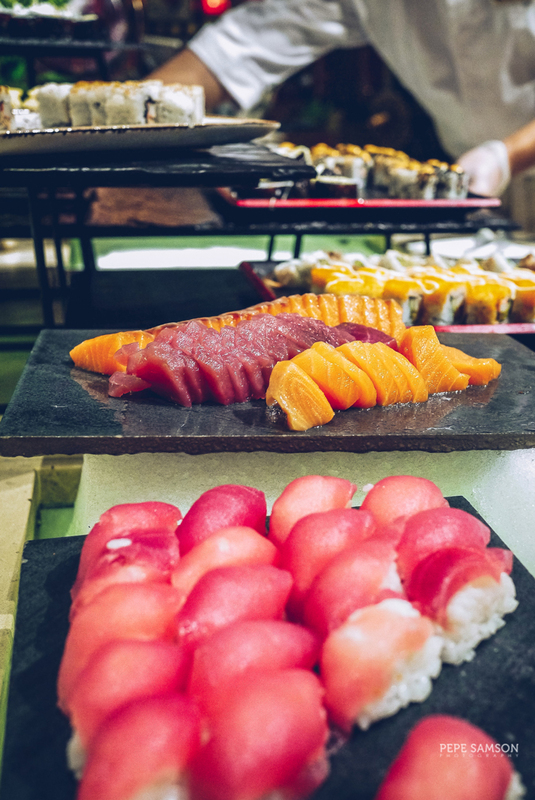 Their 6 buffet concepts showcase flavors from around the world, including fresh sushi and sashimi; a noodle station composed of both Eastern and Western cuisines; an Indian station; a Korean station (their fried chicken is so good! ); a soup station, where you can customize your bowls; a grill station (meat and seafood); and an extensive dessert section. Kids have their own cute station as well! Tip to The Table members: you can gain points by dining here. Tucked away in the quiet street of Lim Tian Teng, The Suite Room is an unassuming boutique restaurant awaiting discovery. Only 3 years old, this offshoot of Casa Verde aims to continue the restaurant chain’s 14-year legacy with a different concept. With its hotel-style interiors, indulge in a classy yet affordable meal of luscious appetizers, generous entrees, and sinful desserts. Unlike Casa Verde which mainly attracts younger crowds, The Suite Room is perfect for casual meetings, romantic dates, or family celebrations. Veer away from the city crowd and drive to Cordova in Mactan to Lantaw Floating Restaurant. 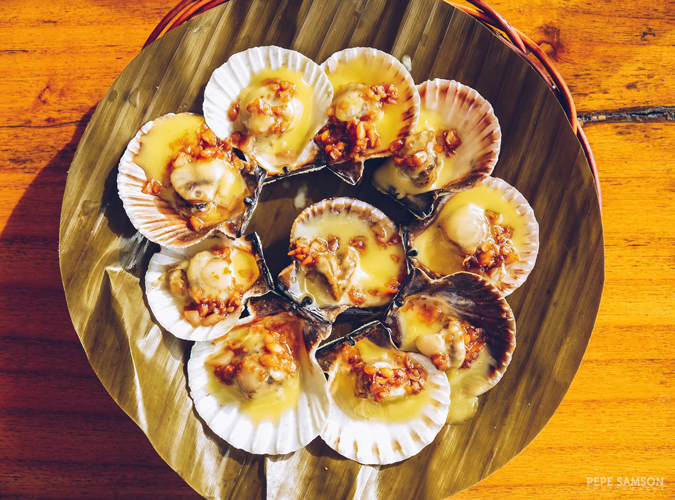 Located in the outskirts and built atop the water, this dining destination in Cebu serves delicious seafood, grilled dishes, and desserts. You can’t go wrong with its relaxing vibe: cogon-and-bamboo huts, wooden decks, bridges as pathways. It is homey and cozy, instantly perking up the appetite. Despite the fact that it is a little out of the way, its food (get the Baked Scallops, Grilled Tuna Belly, and Utan Bisaya) and ambience will surely be worth the two-hour return trip. If you love tablea, you need to go to the Cebu establishment that popularized it among tourists by incorporating the chocolate into majority of its menu offerings. 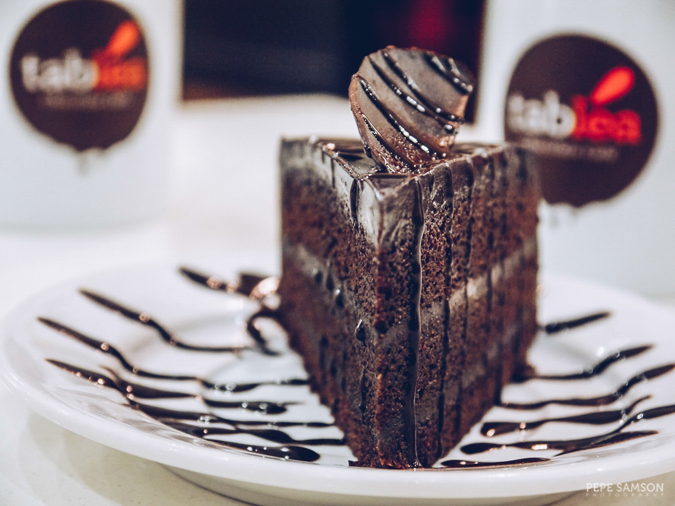 Tablea Chocolate Café will surely pacify any dessert lover—from muffins, brownies, tarts to cakes and all its coffee-based drinks, TCC aims to please those with a sweet tooth. Souvenirs are also sold, perfect as pasalubong when you go back to your respective hometowns. 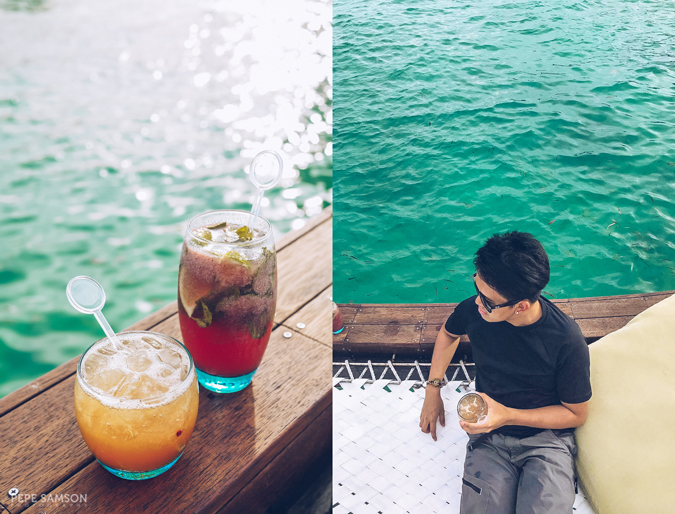 Movenpick Cebu houses what is perhaps the most relaxing beachside bar I've ever been to: Ibiza Beach Club, a Mediterranean-inspired bar and restaurant that showcases a stunning vibe and a great selection of food and libations. Come before sunset and enjoy signature cocktails at half the price; the Ibiza Mojito is so good (and potent), I didn't bother knowing what's in it. Hungry? Try their famous Balearic 15-course grill, from which you can choose your favorite meats and seafood like filet mignon, rib-eye, baby back ribs and lobsters. 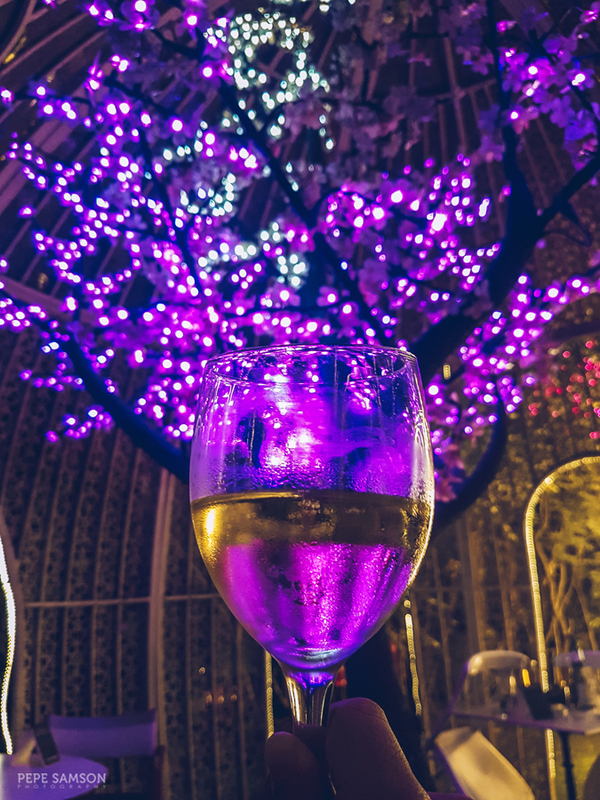 You've seen it all on Instagram: pictures of friends clinking wine glasses, a platter of cheese between them, and a pink-purplish tree in the background. It's La Vie Parisienne, one of the favorite hangout spots of both locals and tourists in Cebu City. The vibe is elegant yet casual and relaxed, the concept straightforward: guests choose their bottle(s) of choice from the cellar or shop, grab some cheese or cold cuts if they wish, pay at the counter, and take their wines and bites to their table. They have great selections not just of wines but also of liquors and craft beers. Chill night? La Vie it is. You can’t say you have eaten around Cebu and not tried Larsian sa Fuente. While others might find it too “ghetto”, dining in this banchetto-style place completes the Cebu experience. Whether you’re craving for a barbecue dinner, hungry for some grilled seafood, or looking for a spot to nurse your hangover after a night of partying in Cebu, Larsian is the place to be. Pick one of the shops in this barbecue haven to have your chosen items cooked. Your options are not only limited to pork, chicken, and seafood meats but you will also find siomai, kikiam, fishballs, soups, and of course innards, in some stores. Pair your meal with some puso rice and eat using plastic hand wraps or with bare hands! Perfect for an affordable meal and a unique Cebu experience. Every time I visit a new place, I take it upon myself to have this quest of finding a restaurant that is not too popular with tourists but which serves awesome, affordable food. I found this in the presence of Vibe’s, a carinderia found at the back of Cebu Doctor’s Hospital. 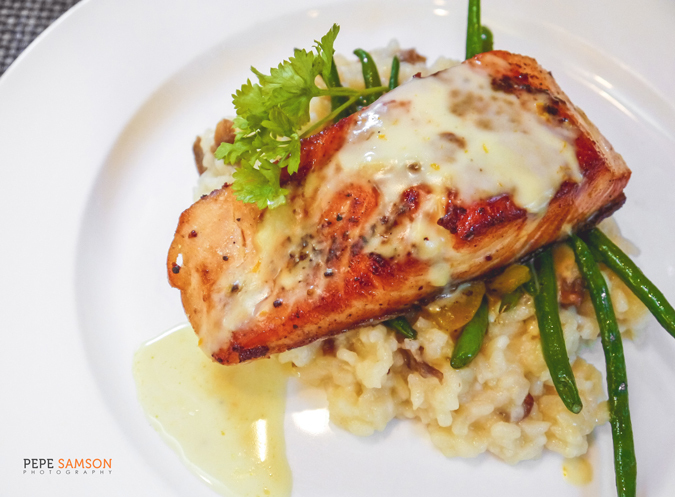 Vibe’s serves home-cooked meals that are no-fuss, unpretentious and incredibly delicious! I especially loved the herbed chicken and Cajun chicken, both served with a sauce which seemed to me like a mixture of Mang Tomas, soy sauce, and ground pepper (I had multiple refills LOL). Best of all, most items from their extensive menu are around PhP100! If you're a fan or Banchetto, Mercato, and the like, head over to Sugbo Mercado—which is Cebu City's version. From barbecue and sushi to dim sum and Tausug food, the food park's (seemingly endless) array of options is sure to satiate your craving. 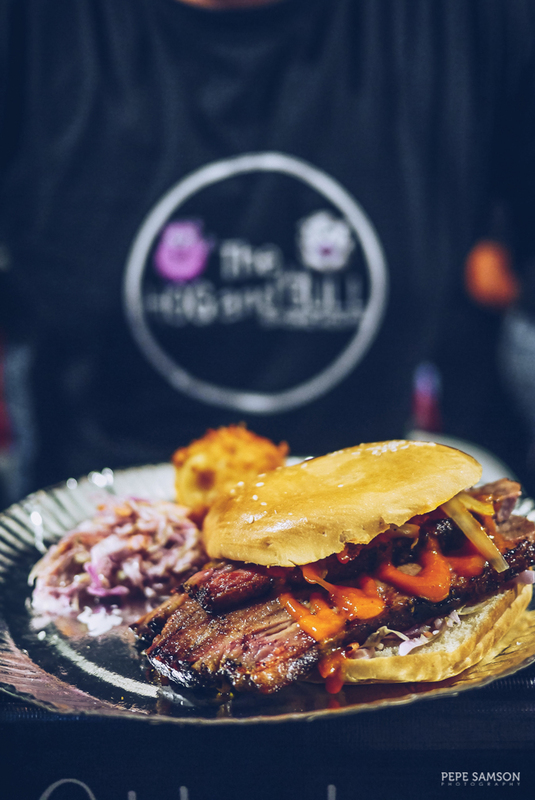 I loved the Hog and Bull Smokehouse which serves amazing beef brisket, very similar to what I had tasted in Texas. Look for the Tausug food stall as well (I forgot the name)—they serve incredibly delicious piyanggang, which is chicken cooked in burnt coconut paste. Which of these places have you tried? Can you add anything to the list?